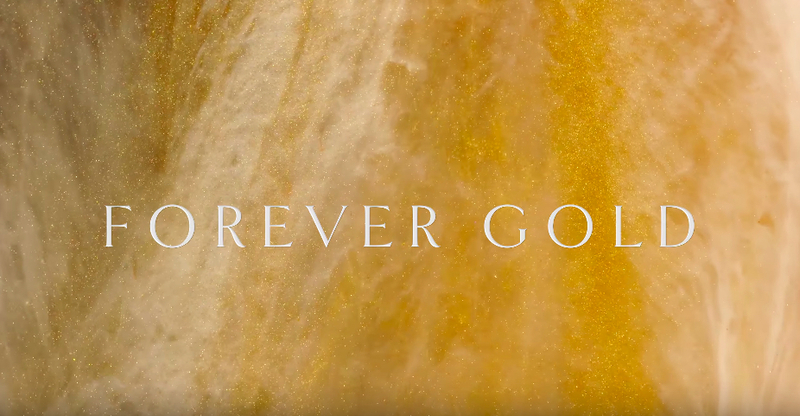 Forever Gold portrays the essence of the signature Linda Farrow lenses and opulent yellow gold=played titanium. 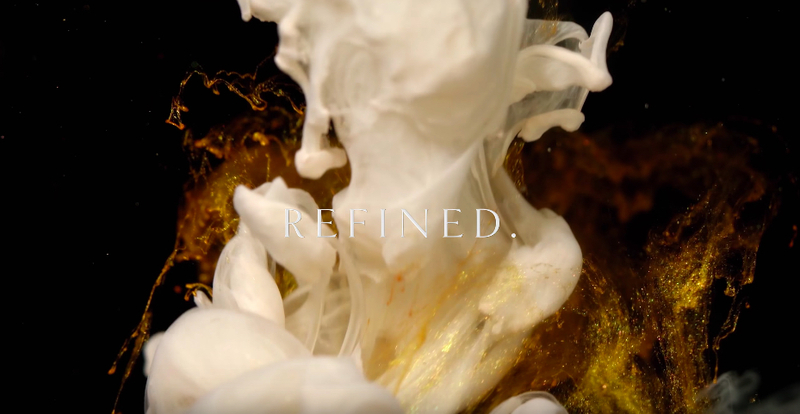 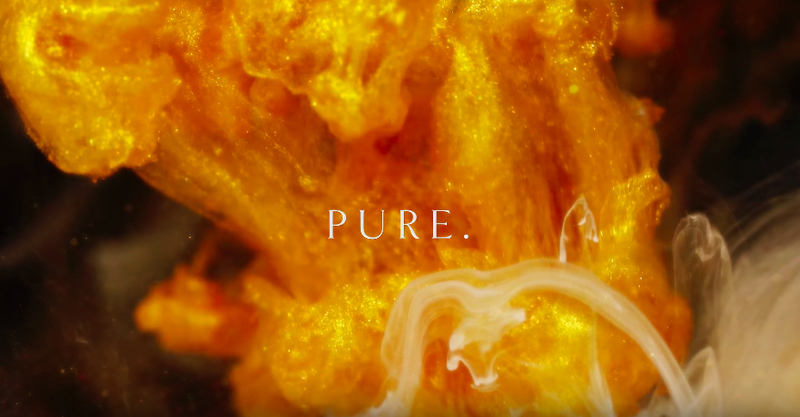 Filmed by artist Roslan Khasanov, with mesmerising scenes of rich colours from iridescent inks, oils and soap visualising the origin of gold. 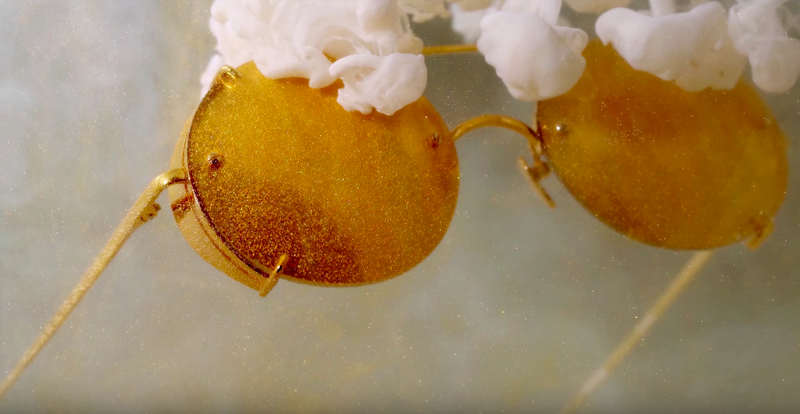 The most classic selection of precious yellow gold sunglasses, this edit is a celebration of sheer opulence. 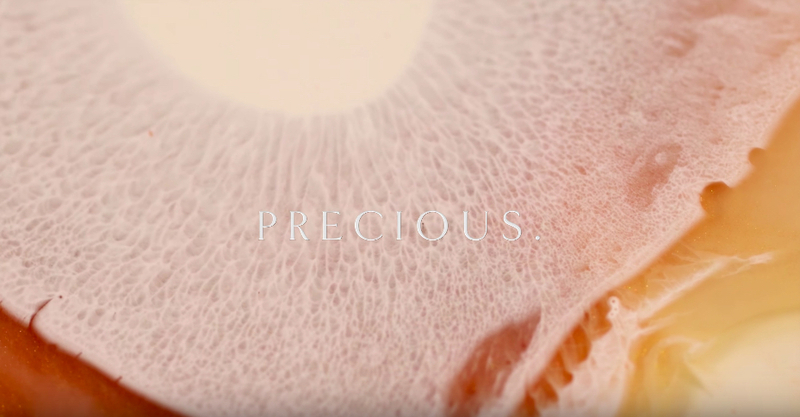 Yellow gold lenses have been plated in 18-22k gold and all are made from luxury Japanese titanium. 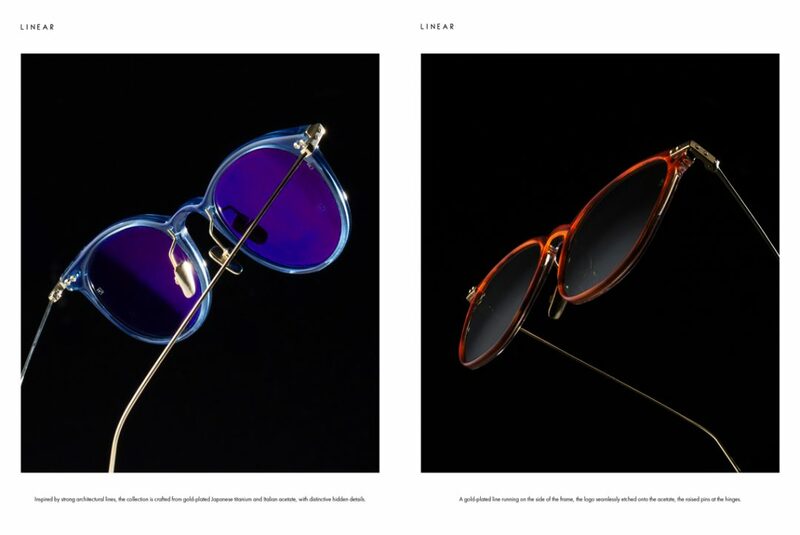 The silhouette of the season, the ‘Fontaine’ combines timeless elegance with the heyday of the jet set captured by photographer Slim Aarons. 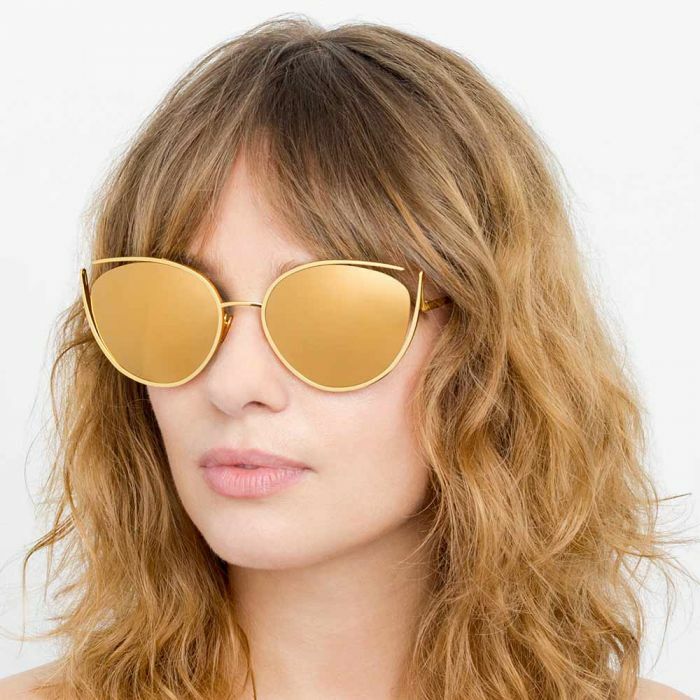 Ideal for poolside lounging, these cat eye Linda Farrow sunglasses are crafted from 18-22 carat yellow gold-plated hypoallergenic lightweight titanium, experimenting with negative space so that the precious yellow gold lenses appear to be floating. 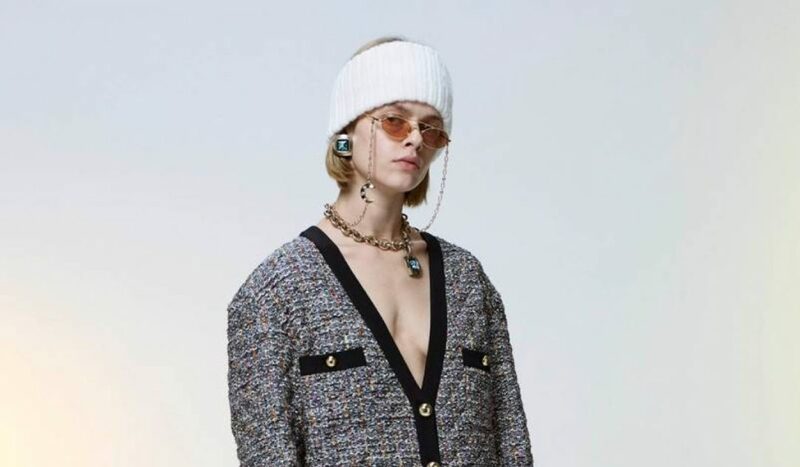 Tapered temples are attached at the sides to add to their clean aesthetic, complete with the Linda Farrow logo, raised pins and adjustable nose pads for superior comfort. 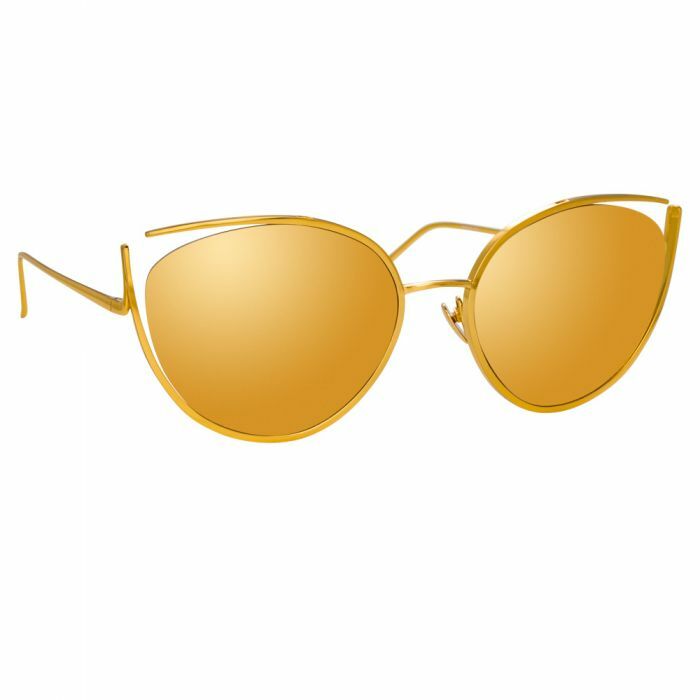 Inspired by the era of the glamorous jet set captured by Slim Aarons, these luxurious men’s Linda Farrow aviator sunglasses are crafted entirely from 18-22 carat yellow gold-plated hypoallergenic lightweight titanium. 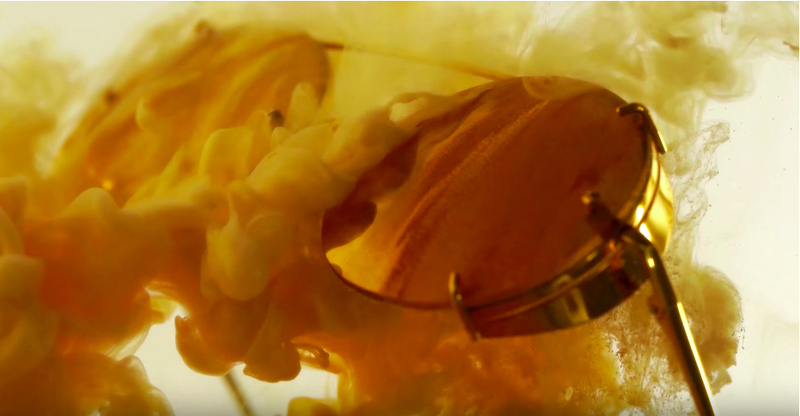 With co-ordinating thick precious yellow gold lenses, they feature statement side shields attached with clips and a flat top bar. 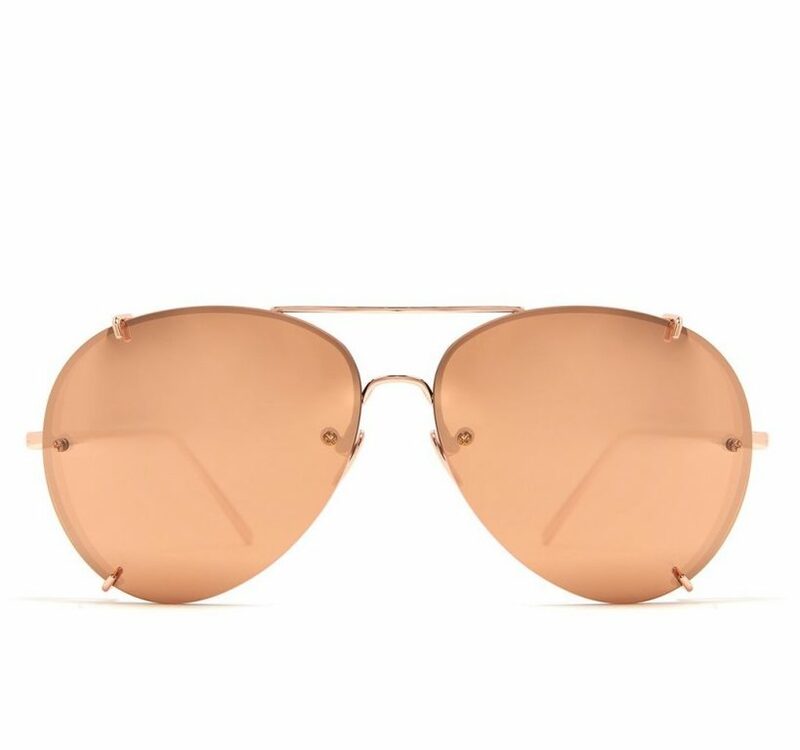 Finished by hand, signature details include the Linda Farrow logo, raised pins and tapered temple tips, as well as adjustable nose pads for superior comfort.